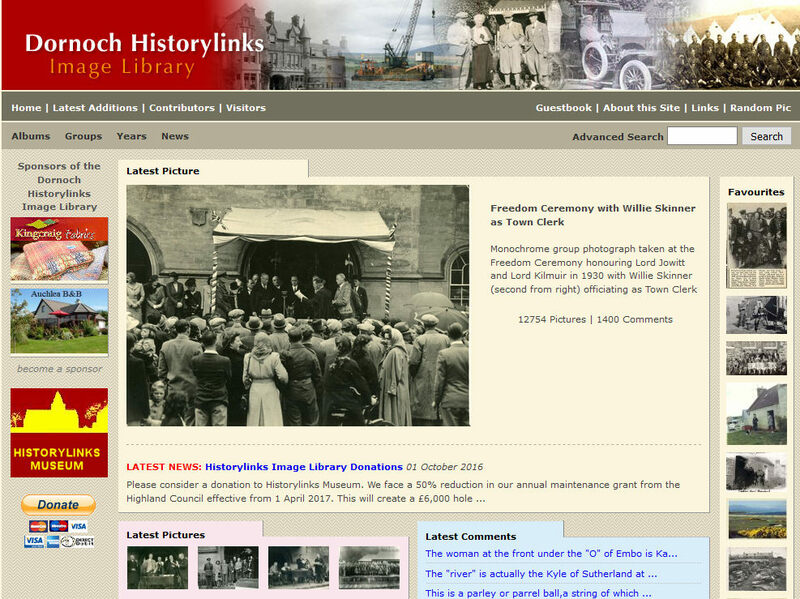 To provide even greater public access to the complete museum collection in June 2008 the museum launched the Historylinks Image Library. The image library provides access to descriptive data and images of the complete museum collection. It is interactive, allowing users to add comments concerning any image. Since launch in June 2008 image library comments have provided factual and background information to enhance our catalogue records.